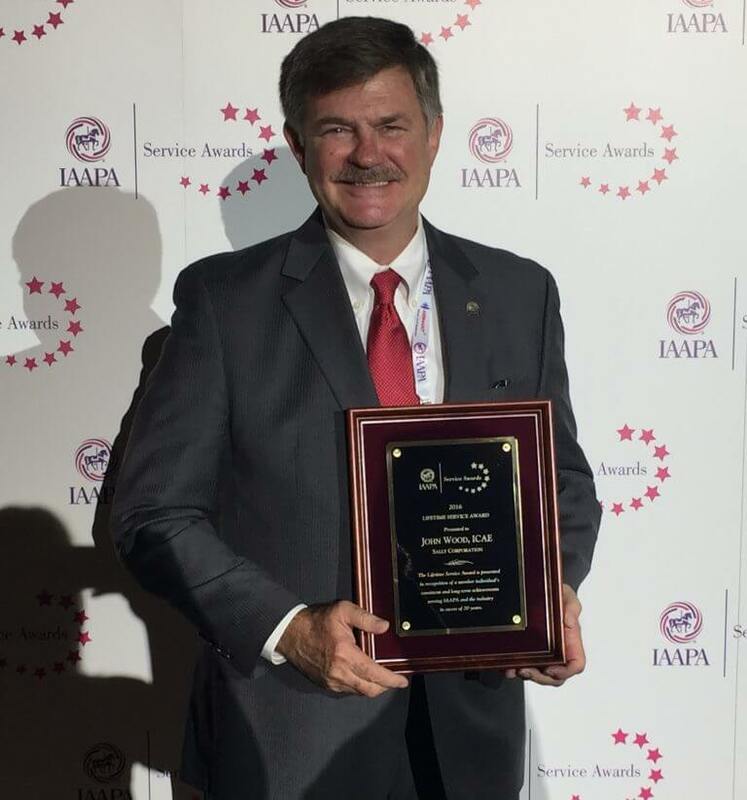 John Wood, CEO of Sally Corporation, received the IAAPA Lifetime Service Award on November 16, 2016, which recognizes a member individual’s consistent and long-term achievements serving the association and the industry in excess of 20 years. John first became an IAAPA member in 1978. Since then, he has been a dedicated and supportive member, giving generously of his time and experience. In 1994, when IAAPA was rewriting the rules for manufacture and supplier members serving on the board of directors, John's involvement in this project earned him the IAAPA Meritorious Service Award. Deeply involved and dedicated to the success of the association, John has served on numerous committees, including the Space Allocation Committee, Service Awards Committee, Asian Advisory Committee, Audit Committee, and Hall of Fame and Archives Committee. He also served two terms on the IAAPA Board of Directors. Widely regarded as one of the industry's leading visionaries, John received the IAAPA Hall of Fame Award in 2013 for his role in reviving dark ride attractions around the world. For over 30 years, John's dedication of his time and enthusiasm to IAAPA: International Association of Amusement Parks and Attractions and the overall growth and betterment of the attractions industry has been immeasurable.